When I think of the last three months, I think of going to the Conor Byrne Open Mic every Sunday night. When I think of the Conor Byrne Open Mic, I think of Tony Kevin Jr. He was one of the first people I met there back in January. His three-song set that first night was so good that a few days later it compelled me to schlep down to Columbia City and pay $10 to see him open for two bands I didn’t even know. Those bands turned out to be Widower and Damien Jurado, and that well-documented “Sound on the Sound Presents” show became a turning point for me. In the audience I saw members of all the bands I’d been admiring in the previous few months – all talking to each other and everyone else as the house music played and all in silent awe of what was happening on the Columbia City Theater stage for three full acts. Tony’s opening set was my favorite, and I was officially hooked – both to his music and the larger things it all meant to me that I didn’t yet understand. But I knew I would be sticking around to discover and explore it. Tony Kevin Jr. the musician is a vocal powerhouse and a touching lyricist. 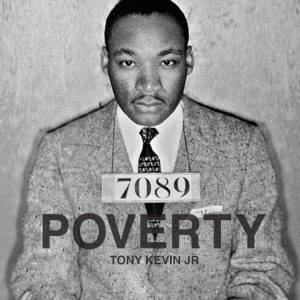 Tony Kevin Jr. the man is strikingly kind and aware of the big picture of what we are all doing here. Music and life, ambition and community, present and past, all intertwined all the time. Tony sees that and speaks to it in a unique way both in his songs and in general conversation. It was an absolute pleasure to sit down with him and get some of that insight on tape. Enjoy the full interview in short mp3 clips below, and listen to the first song I ever heard Tony play, “A Sold Soul,” on the Mid By Northwest Pop-Up Radio Player. You may also download [download id=”2″ format=”1″]. “The songs I’ve been most proud of, I know for a fact I would not have [written] if I had not been going to Conor Byrne every Sunday night for the last eight months, meeting people and becoming friends with them, having amazing conversations about being lonely and uncared for and unwanted. I think that the realization of that within the community and the realness and the honesty has brought out the best in me artistically.” – Tony Kevin Jr.
“The main brick wall that I face, that I see a lot of people face, plays into more than just the music scene. It plays into relationships and happiness. [It] is fear of our fellow neighbor: not [feeling] as cool, not being good enough to hang around certain people, not dressing as cool. It’s hard for me to wrap my head around the fact that maybe someone would want to hang out with me, and I think a lot of people struggle with that. And that stems from not having real relationships, real friendships – where I can be vulnerable. It’s hard to be vulnerable, especially with people in a big city who are involved in a really cool music scene . . . The main inhibitor is fear, being afraid, not thinking you’re good enough, the unwillingness to say ‘Ya know, maybe my music isn’t the same as everyone else here, but I love it and I’m going to be confident about it. 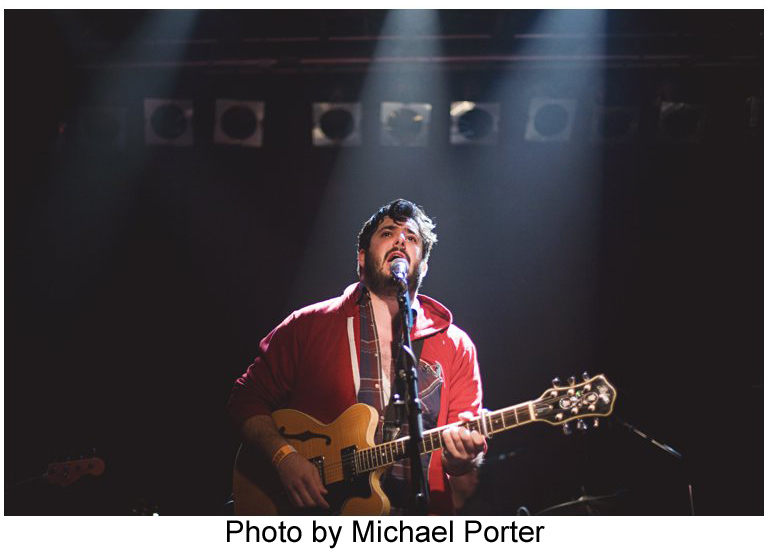 '” – Tony Kevin Jr.
Tony Kevin Jr. will be celebrating the physical release of his new EP POVERTY at the Conor Byrne Open Mic (of course) this Sunday, April 2. The EP is three songs, everyone gets 3 songs, it’s pretty perfect. 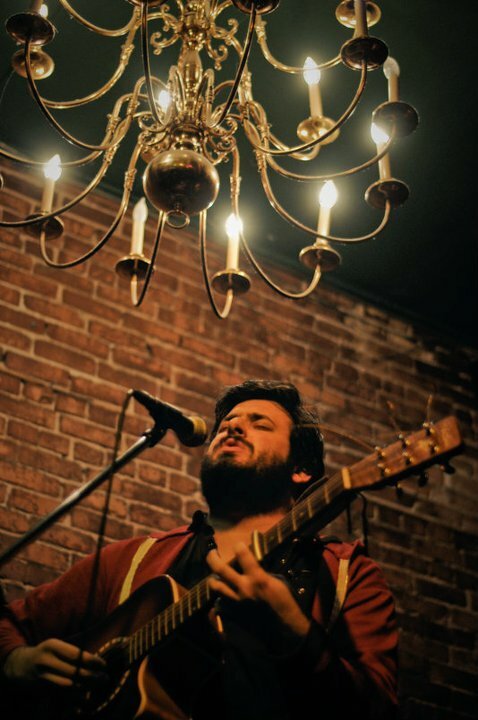 I highly recommend purchasing the EP digitally via his Bandcamp page, and connecting with him on Twitter and Facebook.